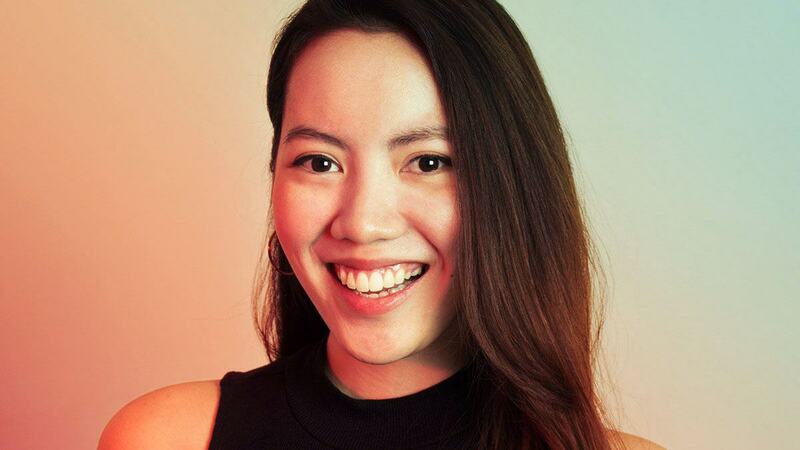 CEO and founder Nina Dizon dishes everything! ICYDK, local makeup brand Colourette Cosmetics is only three years old. As of writing, they have over 100,000 followers on Instagram, countless lipsticks + lip tints, and a celeb collaboration under its belt. Can you believe they're just getting started? 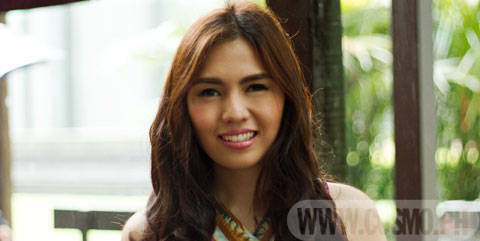 Samantha Dizon is the woman behind Candid Clothing. Showbiz isn't their only business. 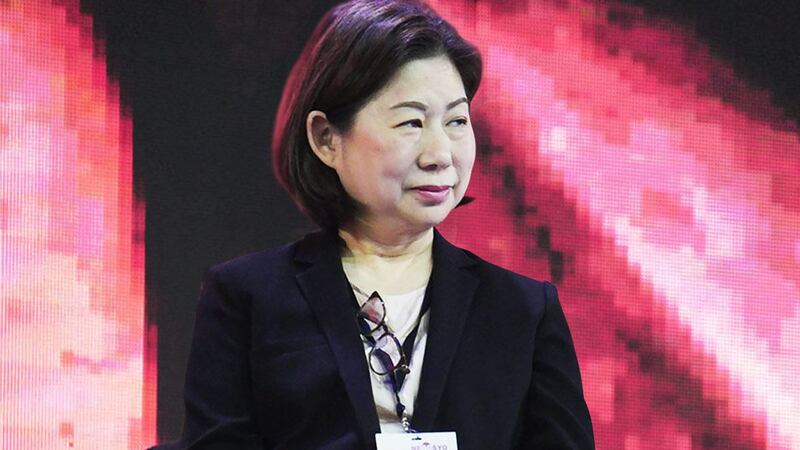 Business tips from SM Corporation vice chairman Tessie Sy-Coson. 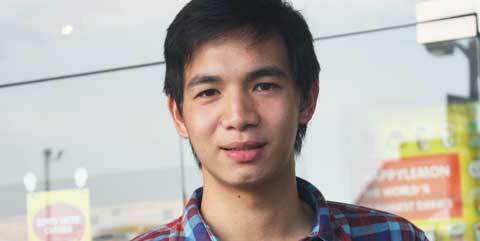 25-year-old Arvin Alvarez co-founded Ilya. 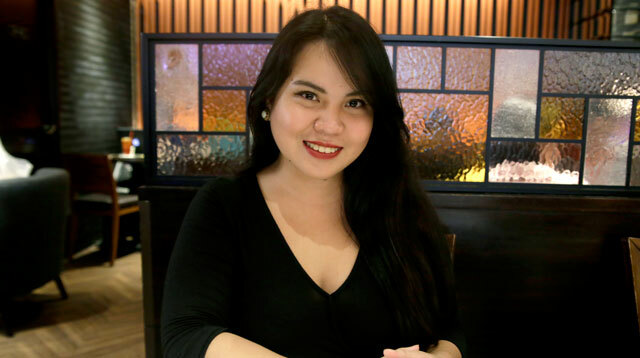 AV Gawtee combines science and passion in her business, Earth Desserts. 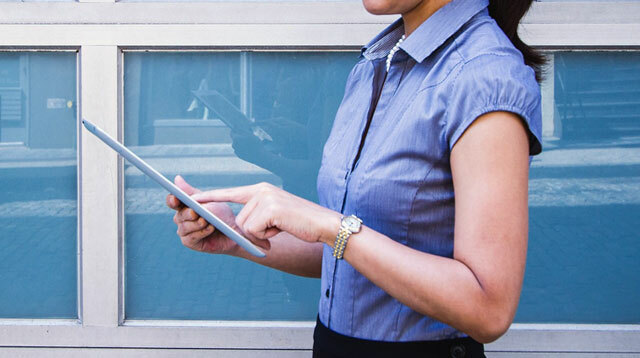 Top finance, HR and IT professionals in the Philippines seem to enjoy a 20%-30% pay rise when moving jobs. Because filing taxes should be as easy as ordering pizza. 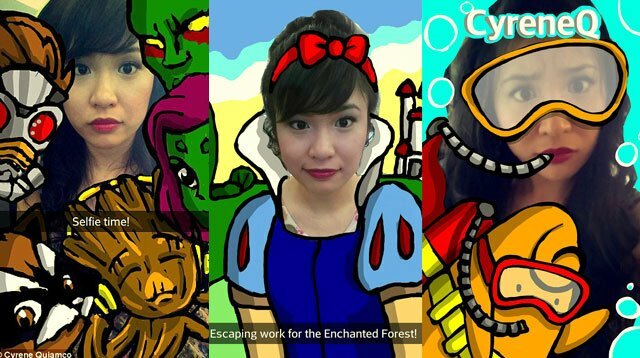 Alexis Ventura of Ink Scribbler and The Craft Central shares how she turned her hobby into a business. 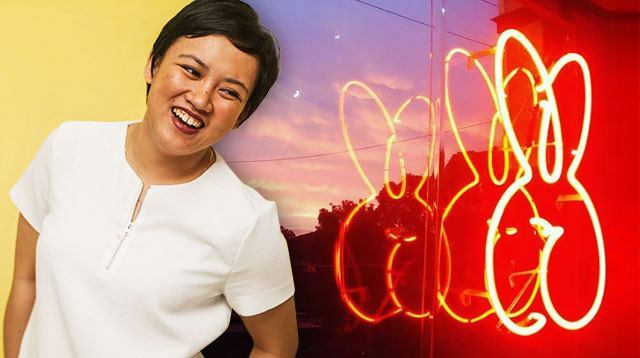 Ink-All-You-Can founder Jerry Ilao shares how he leaped from employment to entrepreneurship. 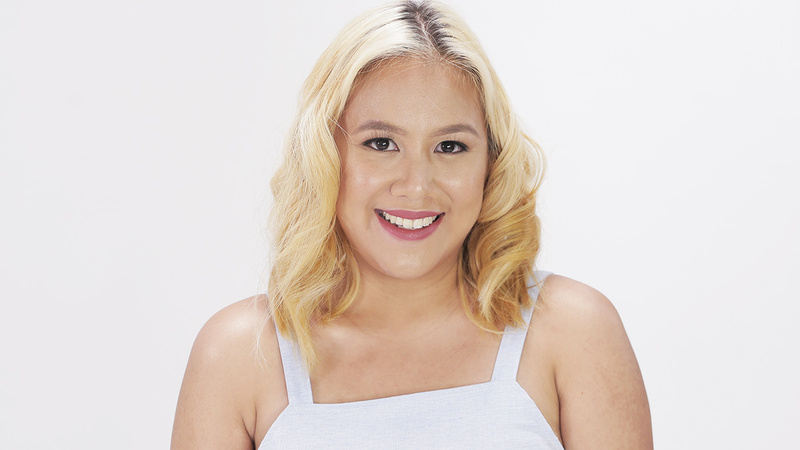 26-year-old Pamela Mejia retells the story of how fashion and business led her to her true calling: social entrepreneurship. Dream of having your own business one day? 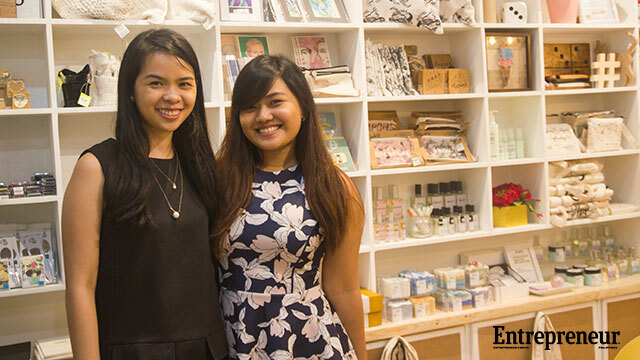 Be inspired by the success story of this young entrepreneur and Fun, Fearless Female Awardee! View exclusive outtakes from our shoot with this hunky model-entrepreneur--and our cover girl's beau. Paris Hilton On Her Philippine Visit: "All My Dreams Are Coming True"
The hotel heiress and style icon's first visit to Manila was a smashing success. See what she came here for and how this fulfilled her dreams! She shares success tips for you, too! 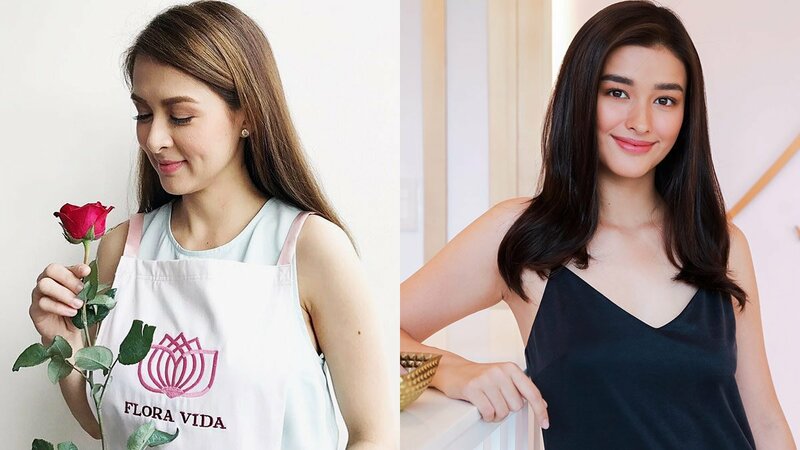 Continuing the family legacy, Cristalle Belo Henares has paved the way for businesswomen with her inspiring outlook on life. 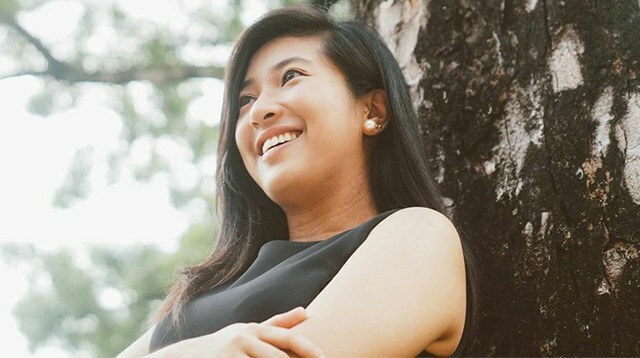 Read on to find out more about this Fun Fearless Female Awardee. 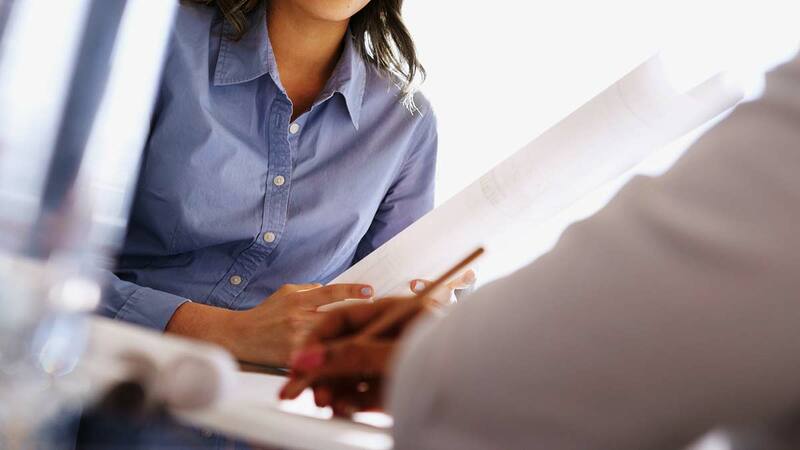 Do you have an interesting idea for a business but don't have the starting capital for it? 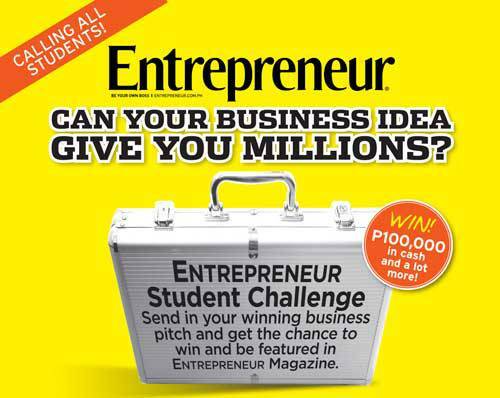 Join our sister publication <i>Entrepreneur'</i>s contest and you just might WIN P100,000!